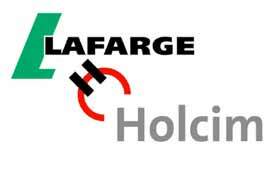 LafargeHolcim is the world’s largest cement and building materials company. It was formed in 2014 through the merger of two of the largest global competitors, Lafarge of France and Holcim of Switzerland. LafargeHolcim’s subsidiary, Lafarge Morocco, is building a new cement-grinding plant in Laayoune, ready to be inaugurated in 2017. 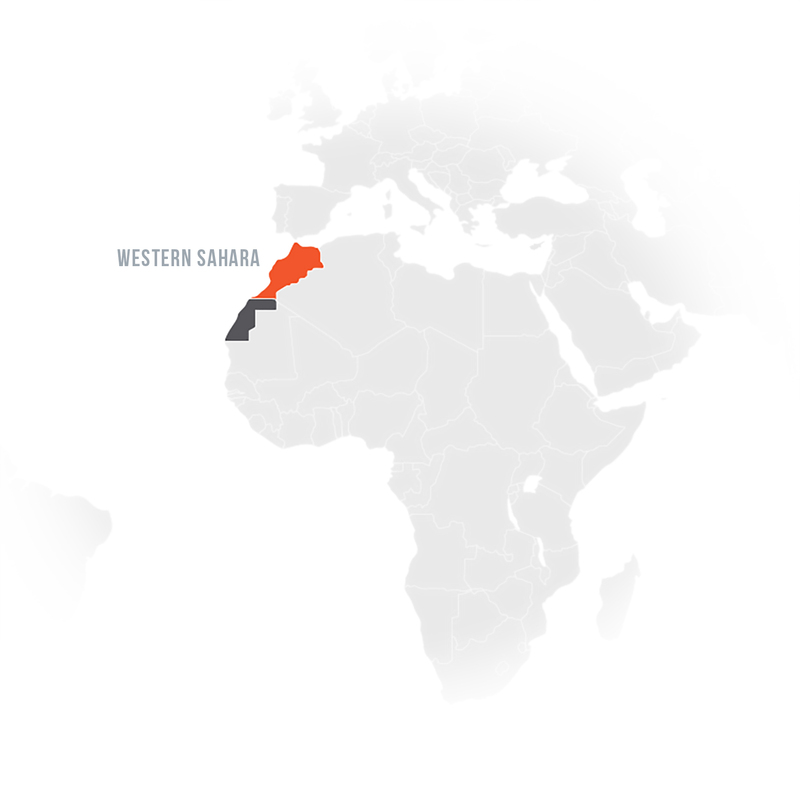 The plant was strategically situated at the site of the Oued “Smart City and Technopolis” construction to serve the new city’s construction needs. Global Cement, “LafargeHolcim to Inaugurate Laâyoune Cement Grinding Plant,” April 21, 2017, http://www.globalcement.com/news/item/6047-lafargeholcim-to-inaugurate-laayoune-cement-grinding-plant.